Growing Southern | Garden Blog: Who grows the tastiest peaches? 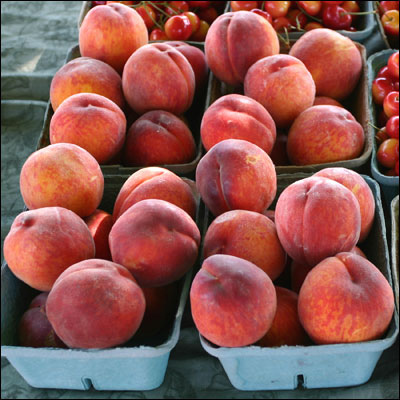 Who grows the tastiest peaches? I loved this article in the NY Times about the rivalry between Georgia and South Carolina when it comes to growing peaches. South Carolina does outdo the official peach state in quantity, and maybe in quality too. But let's not lose sight of the main point- the South grows them best!